Waterworks - In the heart of Yaletown! Walking distance to Vancouver's most spectacular entertainment area! 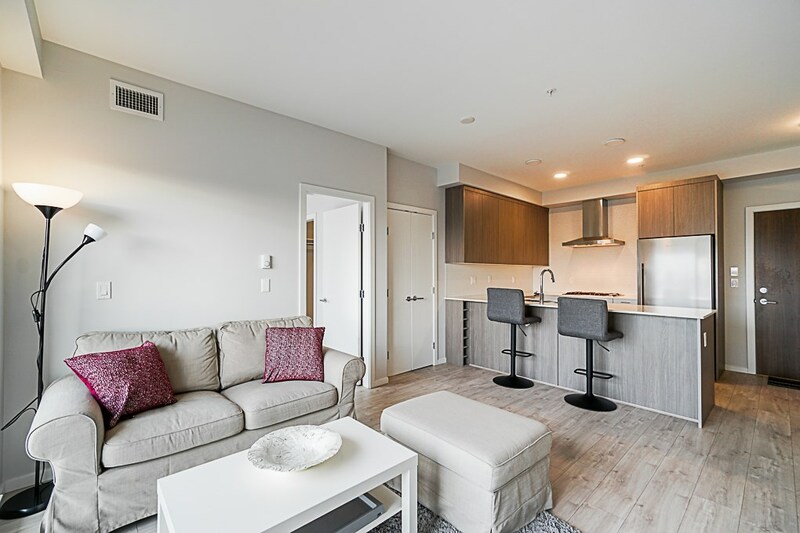 Spacious 1 bdrm with floor-to-ceiling windows and a HUGE 300sf PATIO! 2 blocks to the seawall, parks, Canada Line, grocery stores, shopping, restaurants & entertainment. Solid building with amazing amenities ~ 70" indoor pool, fitness facilities, squash court, games room and a 24hr concierge service. Pets & rentals welcomed. 1 parking included. One of the best investments downtown as building offers sizeable contingency fund w/no restriction on rentals & pets allowed. Don't miss out on this opportunity! OPEN SAT, APRIL 27, 2-4PM.